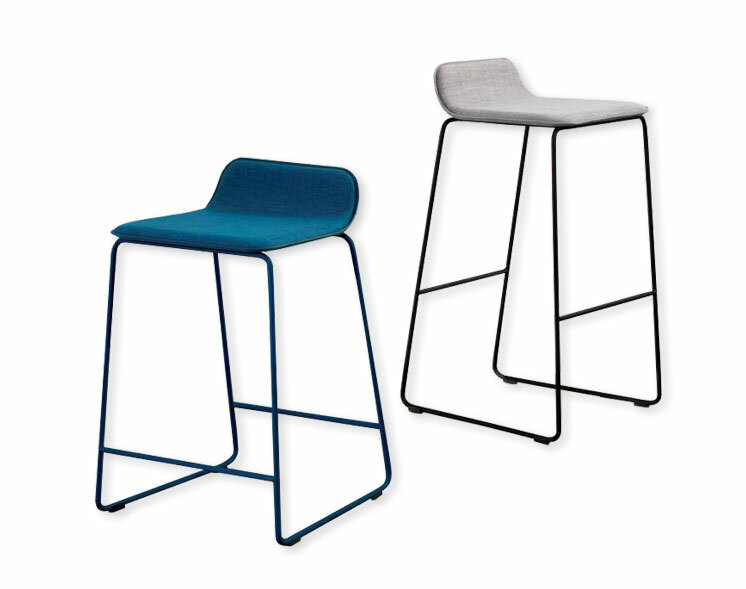 The Tsarsis stool is the perfect piece of corporate furniture for kitchens and breakout and meeting spots. It’s got a powdercoated solid steel rod frame and an upholstered fabric moulded plywood seat. 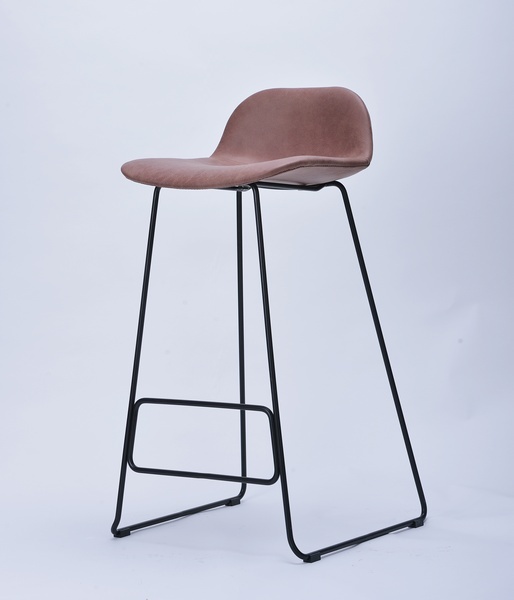 The Tsarsis stool is available in black or white, or various other colours by custom order.